Here’s one Holy Week fried rice special. Since you can’t eat pork or meat, this is the answer. 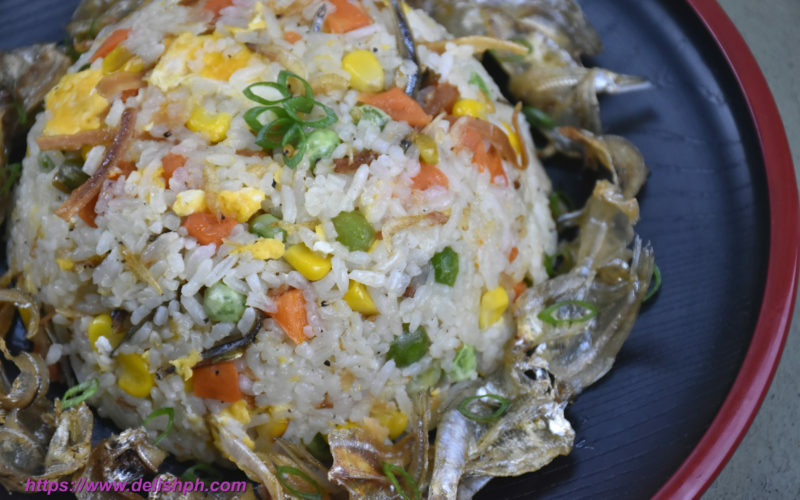 We will be using dried squid strips, anchovies and dried small shrimps to add all depths of flavors to your favorite fried rice. It’s time to learn something new.